Junk accumulates over time, and there comes a time when it all must go. At SOCO Waste we understand there is no one size fits all for residential job’s, all jobs are unique and have different requirements. Great for clearing out your stuff during a major renovation or after a disaster like a fire or flood, our residential dumpster rentals make it easy to clear waste out of your house. We’ll help you figure out what size you need based on your specific project. We are here to help! please visit our Services page, or give us a call to help you determine what size roll away dumpster rental best fits your needs and rent one today! 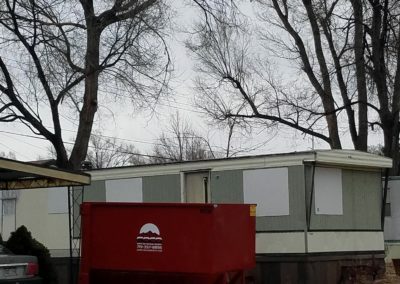 Reserve a commercial Colorado Springs dumpster rental to either stay on site or to use during a specific project. These generally are larger than residential dumpster rentals, and our friendly professionals will help you figure out what size you need for your space. Our dumpsters sizes currently range from 10-30 yards, and we’re adding larger sizes soon! We also offer a second dumpster to tackle those big jobs! Visit our services page to get started finding the right sized commercial dumpster rental for your business. Never question how much your bill will be with our upfront pricing. 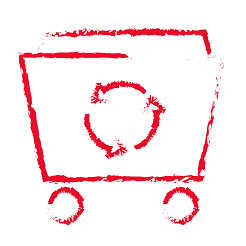 You’ll know exactly how much we’ll charge for delivery, pick up and overages before we deliver a dumpster to you. 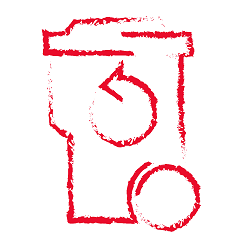 Visit our Services page to find out what additional charges you might be billed for, so you can plan your timing and the size of your dumpster rental accordingly. Don’t feel up to moving all of that unwanted junk yourself? Whether you’re moving, renovating, or just cleaning up around the house, let our junk removal team take care of the heavy lifting for you! Our trained professionals will come to your home or office and load it for you. Prices for junk removal dumpsters start at just $59, and in many cases, we can pickup in the same day. 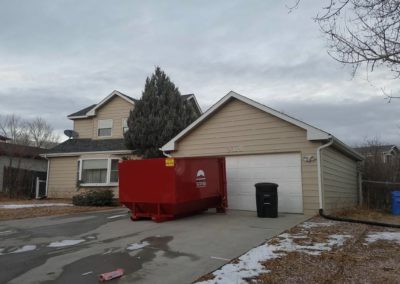 Learn more about our junk removal services in Colorado Springs and get full details on what we can haul away for you so you aren’t charged additional fees! A dumpster rental allows you to work on your project without worrying about where you’re going to put all that waste. Throw it in the dumpster and let us handle the rest! We have dumpsters that range in size from 10-15 yards, with plans to add larger ones in the future! 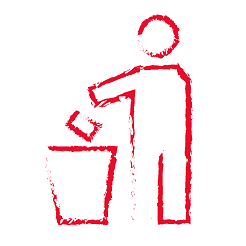 By choosing SOCO Waste you are guaranteed professional and state of the art equipment all at a competitive price. 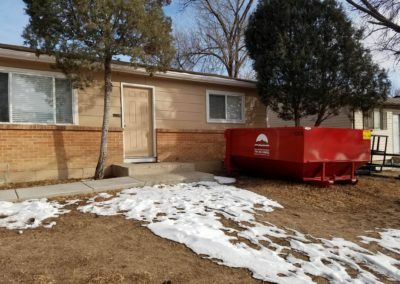 Call us today to request your junk removal dumpster or roll off dumpster rental in Colorado Springs! SOCO Waste is your top choice for Colorado Springs roll off dumpster rentals and junk removal. 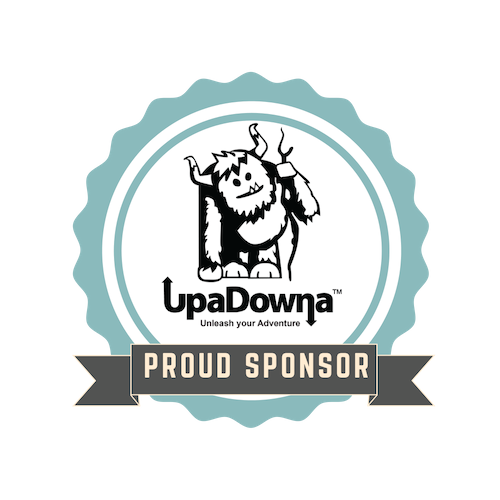 We’re a locally owned and operated company serving Colorado Springs and the surrounding areas. We work fast to drop off and pick up your dumpster rentals around your schedule. We know you don’t have time to sit around and wait for a dumpster rental, especially when you’re in the middle of a project! That’s why we pride ourselves on speedy delivery and pick up for roll off dumpster rentals in Colorado Springs. We can even do same day pick up or drop off. Call us at (719) 357-8855 to order your container today. We’re available everywhere you are. Call us, email us, or send us a Facebook message to learn more about our services or to set up a delivery or pick up time. We work with your schedule. You don’t even need to be home when we deliver your junk removal dumpster rental. Schedule your roll away dumpster rental today! Dustin with SOCO Waste was phenomenal. He delivered a 10-yd roll off to our Club for a volunteer event on short notice & made an extra junk run after the event because not everything fit in the dumpster. He worked with us as a non-profit around the pricing & allowed us to in-kind a portion. He was a pleasure & incredibly easy to work with. Thank you for meeting our needs! I have rented a few dumpsters in the past from “The big name guys” and after working with SOCO.. I feel like the other guys ripped me off!!! By far the BEST SERVICE I have gotten with a dumpster Rental, GREAT price, and prompt delivery/pick up. I HIGHLY recommend you use them if you are doing any job of any size!!!! WAY TO REPRESENT SOCO WASTE!! !